I’m interested in what we define as beauty, when we choose to create it ourselves. Is beauty informed by contemporary culture? By history? Or is it defined by the surgeon’s hand? Can we identify physical trends that vary from decade to decade, or is beauty timeless? Perhaps we are creating a new kind of beauty. An amalgam of surgery, art, and popular culture? And if so, are the results the vanguard of human induced evolution? This is a unique time. While the technology exists to truly re-imagine ourselves, it’s not perfect. And until it is, a new species of human is being created. And not unlike the Neaderthal, they will co-exist with Homo Sapiens for a short while, before disappearing into history. 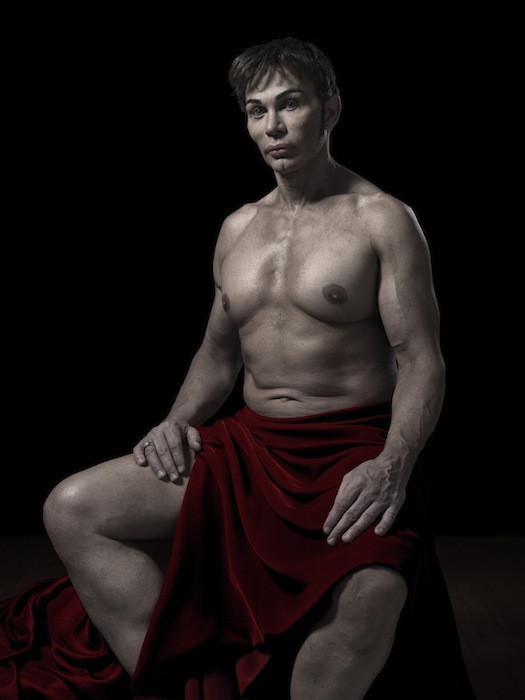 Phillip Toledano is a New York City based artist. To view more of Phillip's work, please visit his website.